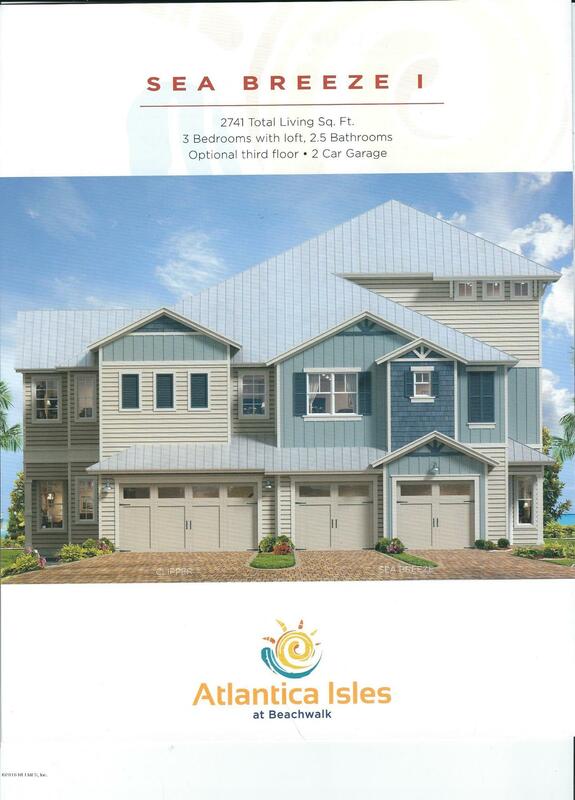 Atlantica isles at beachwalk is a one of a kind resort living community,giving you direct access to the beach on a 14ac crystal lagoon!many amenities. Seabreeze ii 2741sf,3/2. 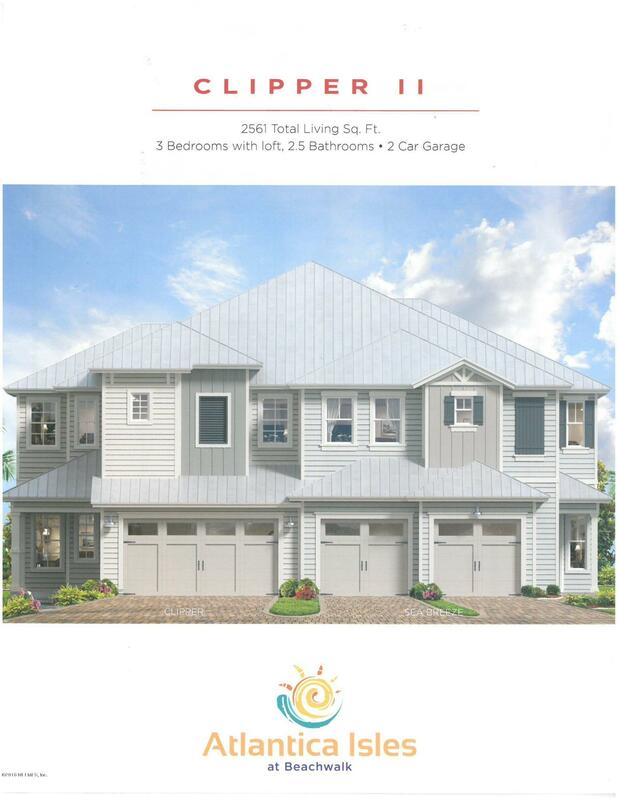 5 with loft and 2 car garage,balcony off master stunning views of crystal lagoon,paver drive, gourmet gas kitchen 42''cabinets, quartz counters,backsplash,ss appliances, wood look tile 1st floor, wood tread stairs,carpet bedrooms, pocket sliding door! 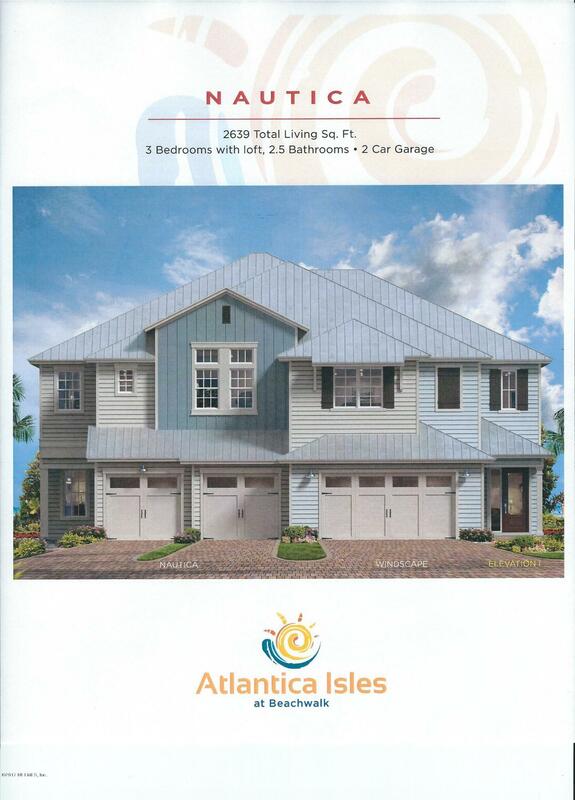 Atlantica isles homes are 100% maintenance free. Incl. 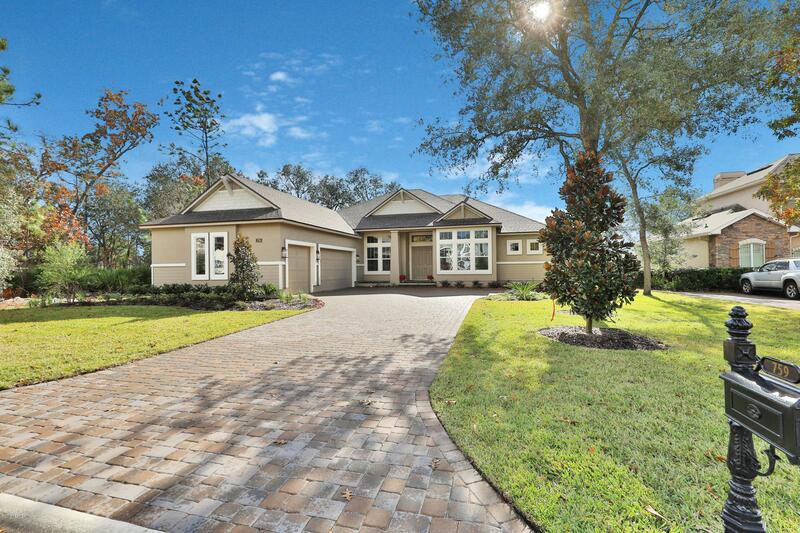 All exterior maintenance, personal lawn, reclaimed water and homeowners insurance on building. You only need content ins. Commercial retail destination restaurants, grocery store, professional offices and more. 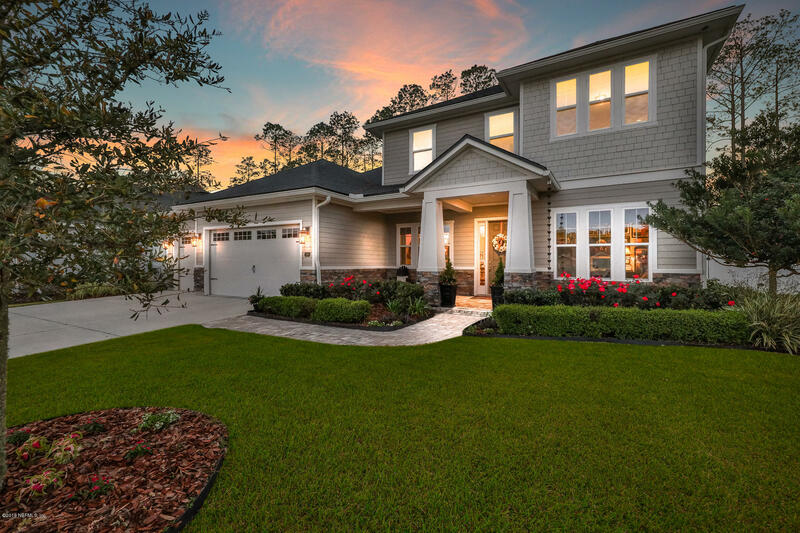 Located in desirable st john county, atlantica isles at beachwalk is a maintenance free, one of a kind golf cart and natural gas community. Resort living in your own backyard with direct access to amazing 14 acre crystal lagoon surrounded by white sandy beaches. 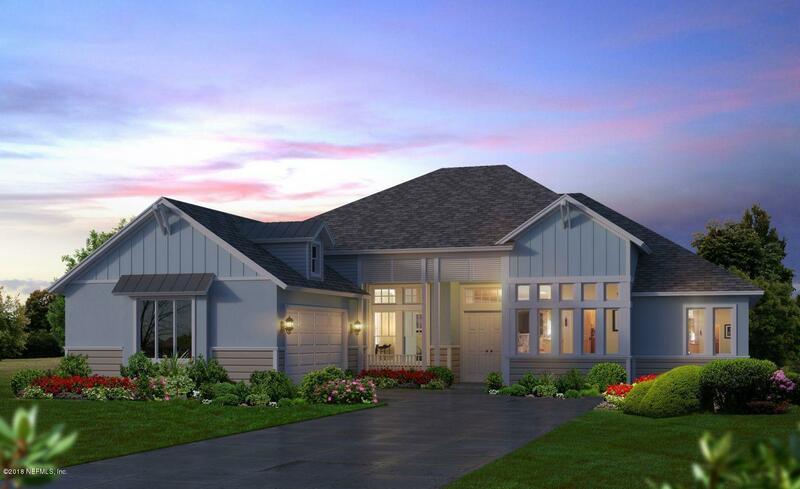 The clipper ii floor plan with 3 bedrooms and 2. 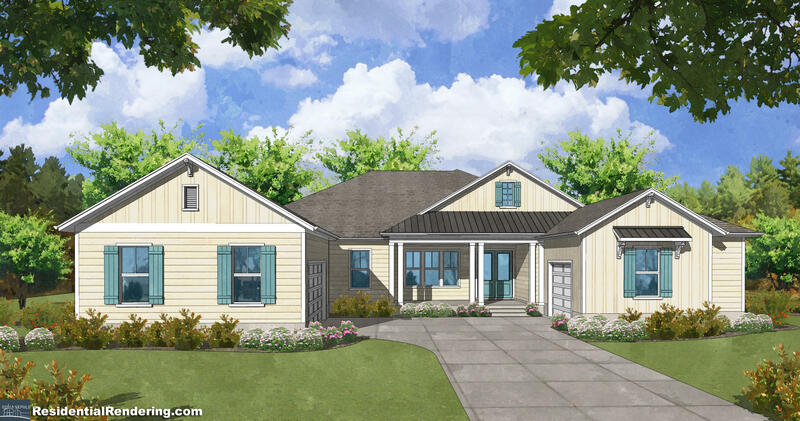 5 bathrooms includes 10'ceilings, gourmet gas kitchen featuring 42''cabinets,quartz counter tops, backsplash,ss appliances including fridge,wood tile floors,carpet bedrooms,sliding glass pocket door. Master bedroom with trey ceiling,spa master bath with soaking tub. View of crystal lagoon. Pavers on lanai, driveway and walkway. 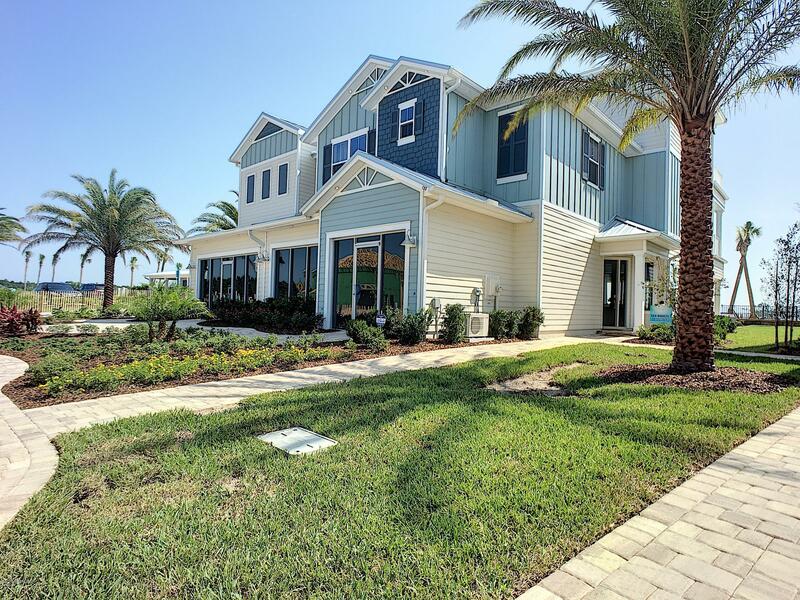 Atlantica isles at beachwalk is a gated,lock & play community. 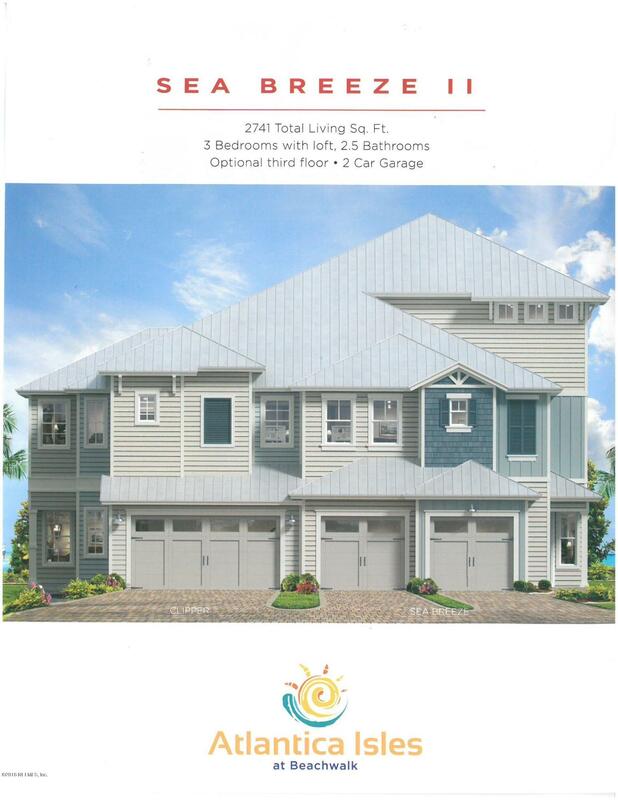 The 3-story seabreeze floor plan has 3 bedrooms and 3. 5 bathrooms. Pavers are on driveway, walkway, entry and lanai. Gourmet gas kitchen featuring, 42'' cabinets, quartz counters,ss appliances,tile flooring and so much more. Third story game room with covered balcony and sundeck. Atlantica isle incl. Master ins policy. Cart friendly,gas community enjoy your private beach club featuring 14-acre crystal clear lagoon,2 acres of white sandy beach,water slides,kayak, paddle board,snorkeling,fitness center,tennis volleyball,40 acre fishing lake,minature golf,dog splash park. Listing Agent: Ali Kargar Listing Office: Ici Select Realty, Inc. 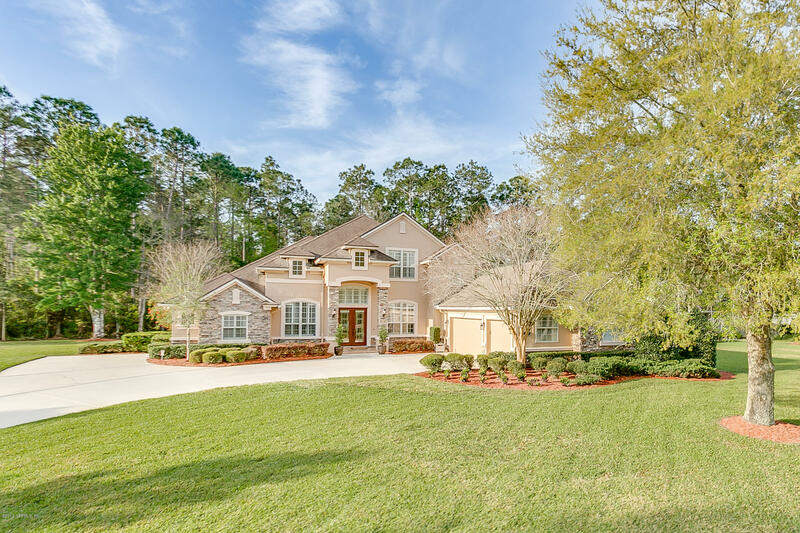 Listing Agent: Suzy Evans Listing Office: Davidson Realty, Inc.